Exceed Construction Co. provides a wide range of flooring materials and furnishing products from various international vendors. We have extensive experience in interior finishing for residential, educational, corporate, hotels and hospitals. Our vendors are hand selected to ensure that only the highest quality products are installed for all our clients. 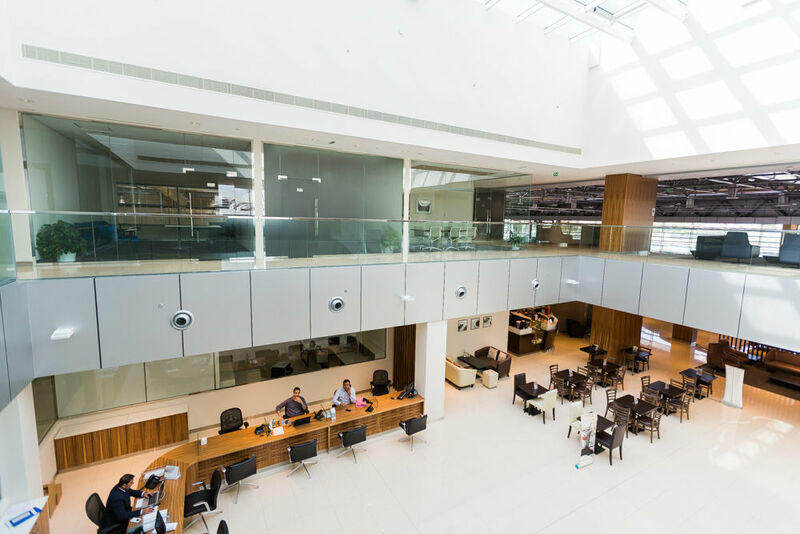 We provide turnkey projects that includes construction finishing, flooring, lighting, partitioning (including demountable partitions) and furnishing. 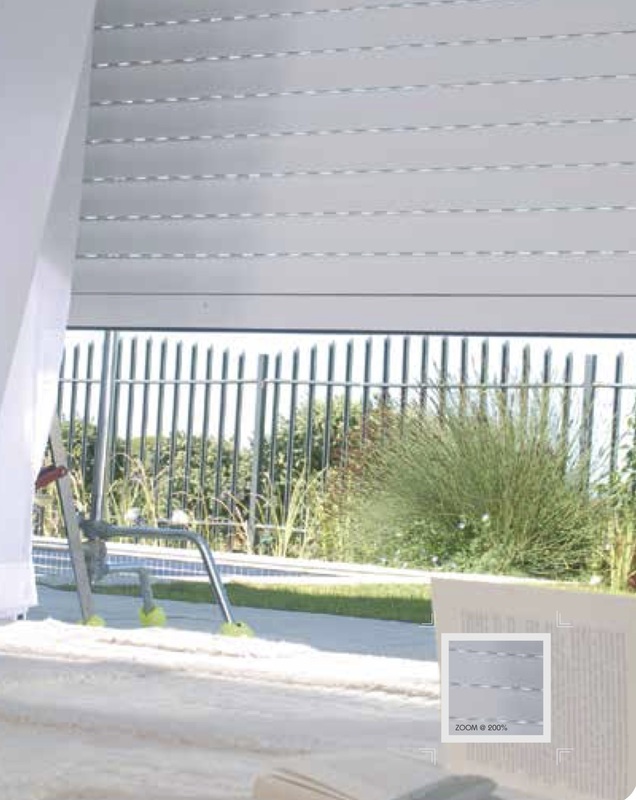 Our prestigous supplier, Ecore, one of our many suppliers, has impressed our clients with the quality of their product and installation processes over the years. 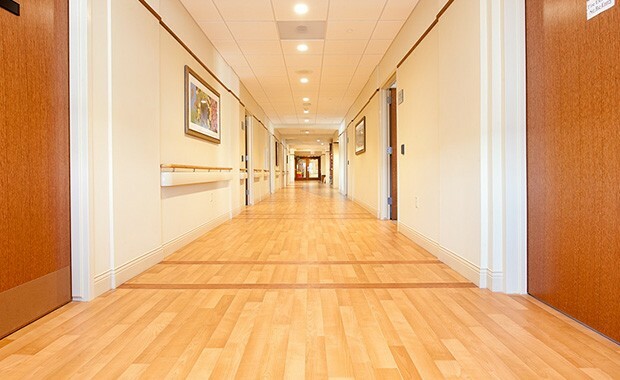 Exceed provides its clients with the highest quality wood flooring from various inernational suppliers to fulfill all budget, functionality and installation requirements. 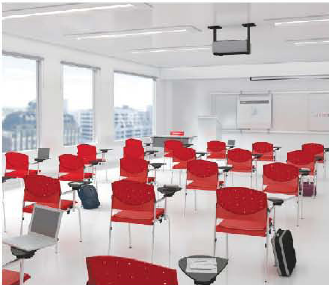 In collaboration with leading Italian, American and Chinese manufacturers, Exceed continues to offer its clients customized educational furniture. Exceed has joined forces with leading Italian and American furniture manufacturers to provide the highest quality corporate furnishings to its clients. Exceed supplies a various range of multi-purpose carpet flooring products to its clients from a wide range of international suppliers, including installation. Exceed provides its clients with the highest quality Architectural Metal Ceilings from our Manufacturer SMC Interiors. 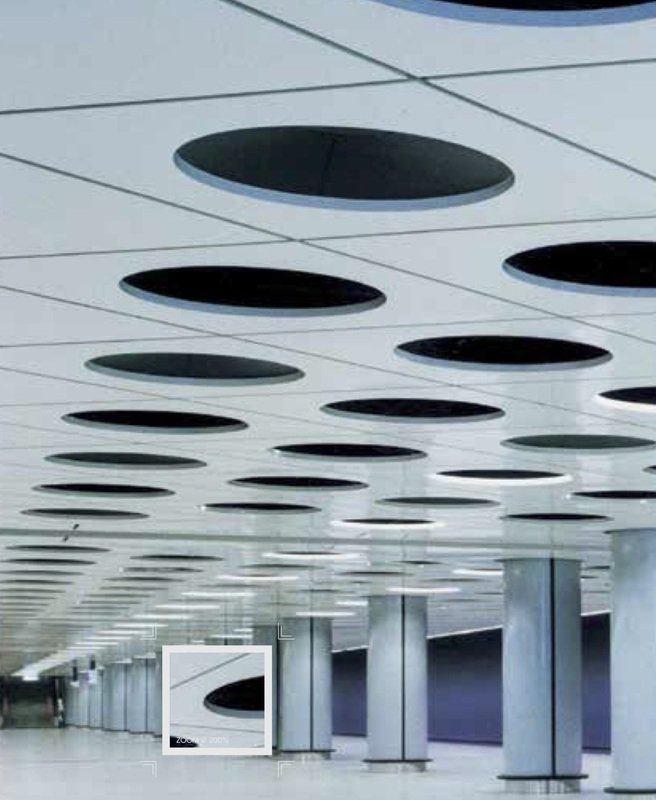 They offer a comprehensive range of Ceiling Systems that fits your needs.